Lovely one bedroom apartment. Recently painted and offering polished timber floorboards and new stove. Common roof-top laundry and City/Harbour Bridge views. 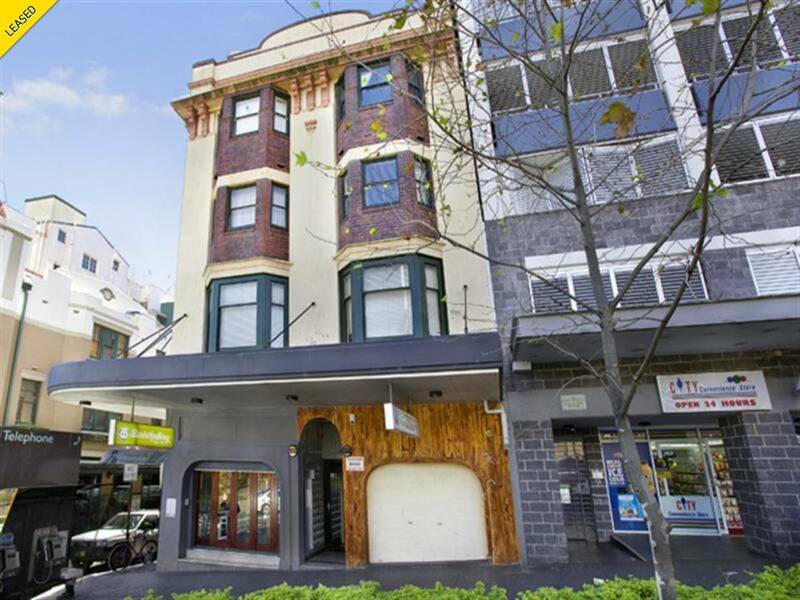 Great location just minutes to Kings Cross train station and the many eateries of Potts Point and Darlinghurst.